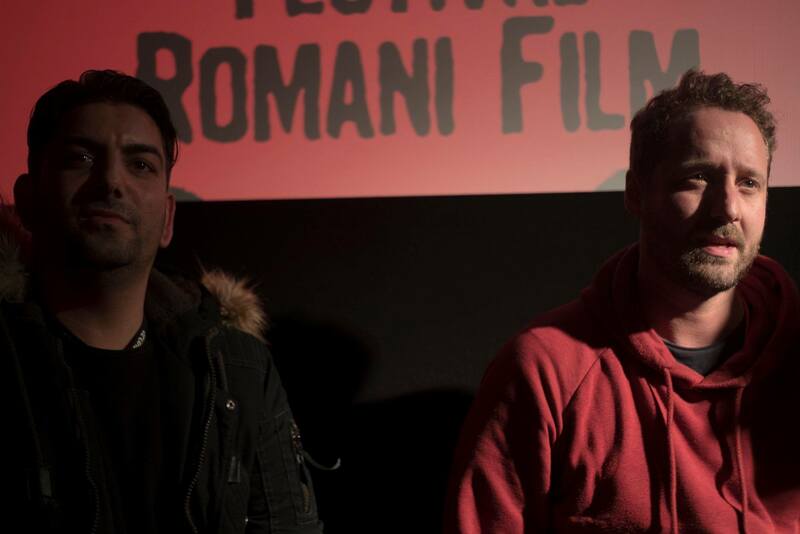 AKE DIKHEA? 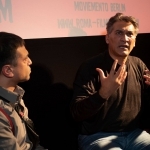 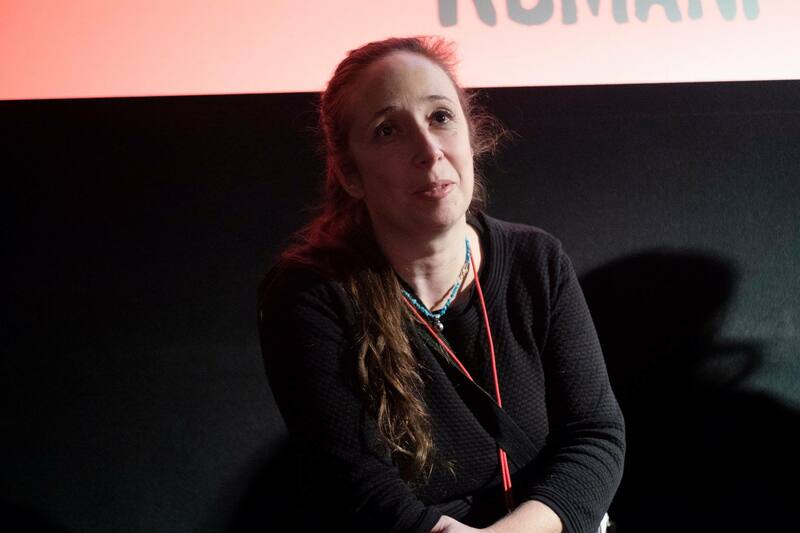 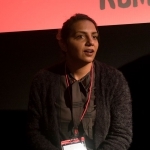 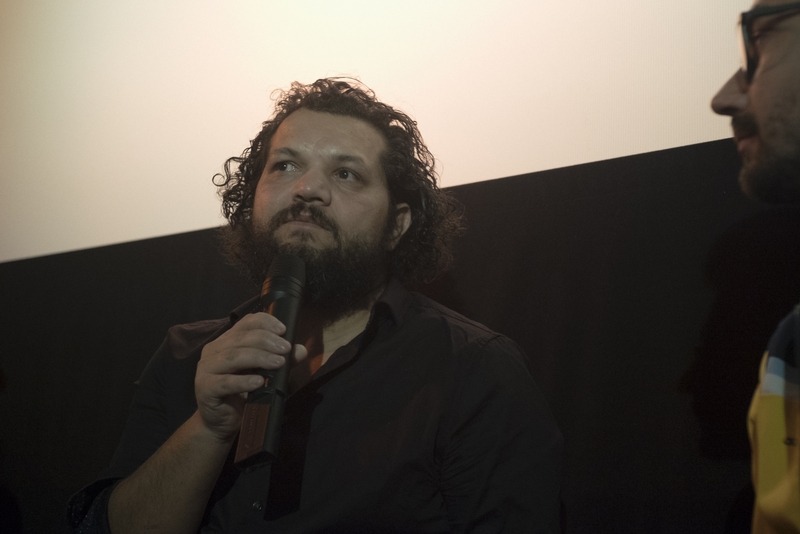 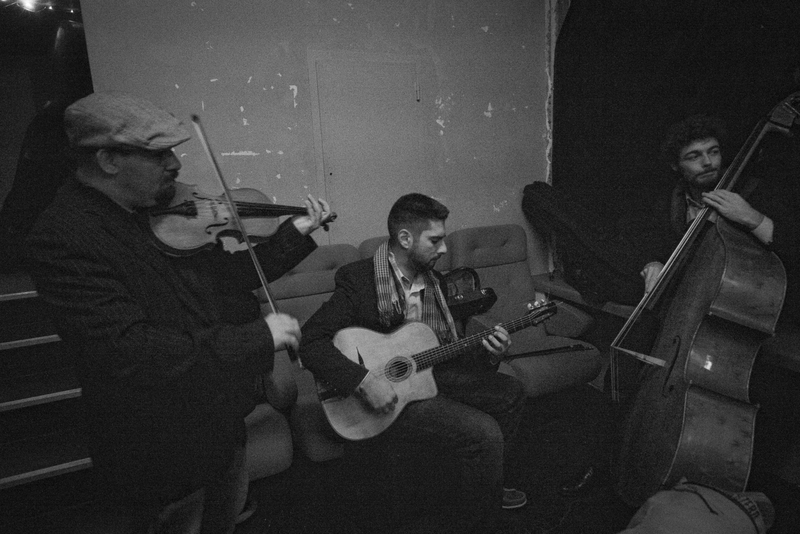 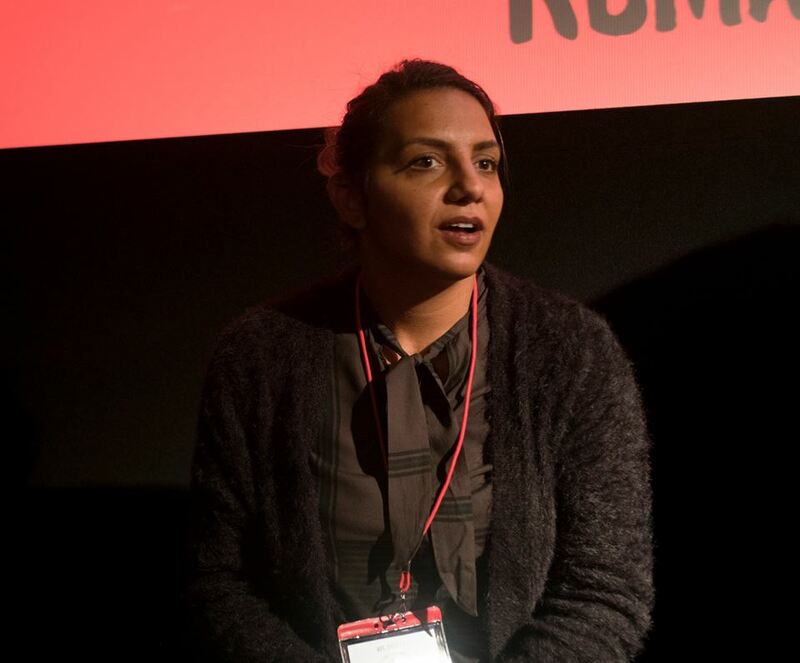 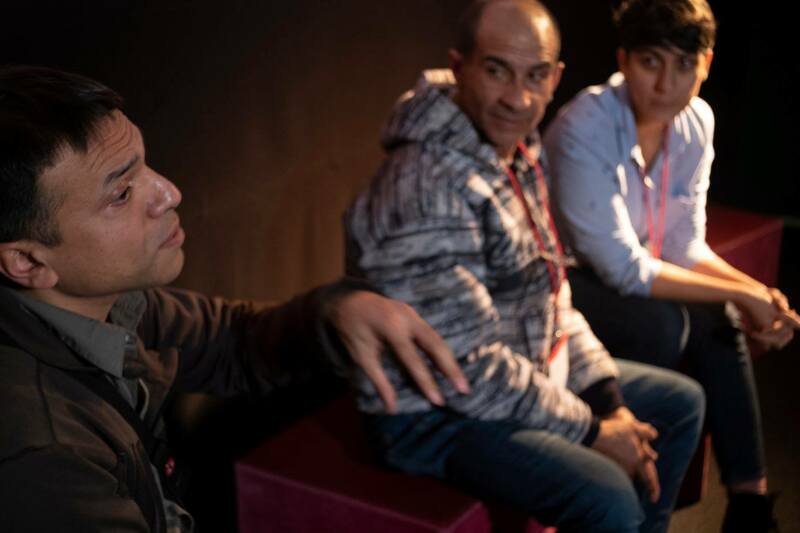 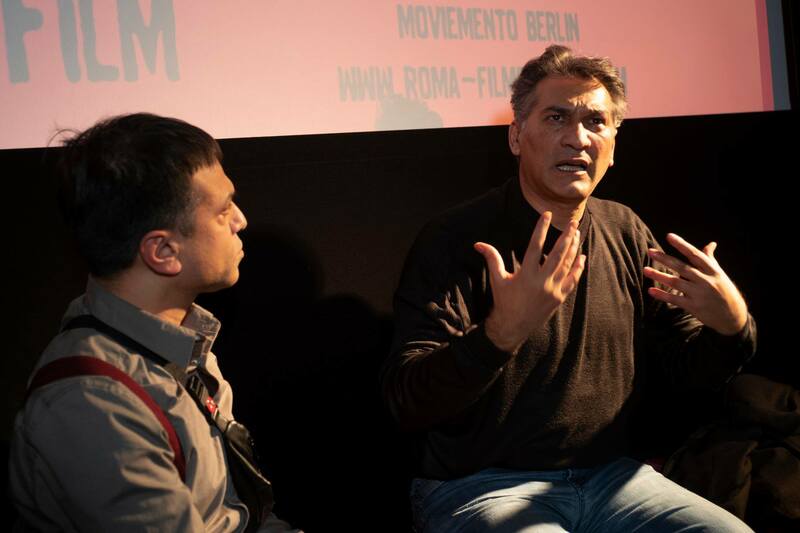 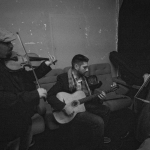 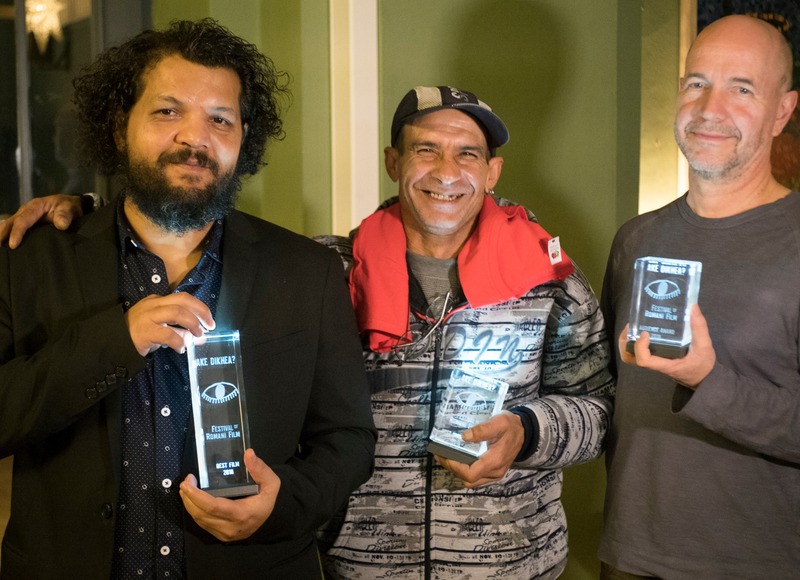  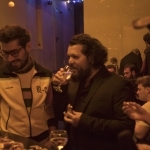 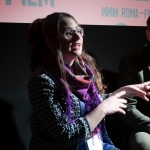 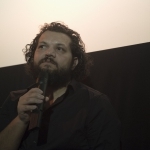 The new hope of the international Roma film - RomaTrial e.V. 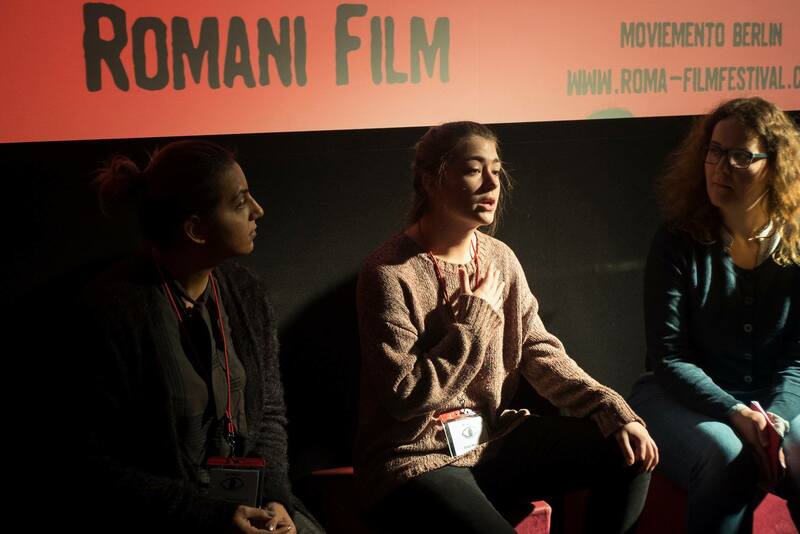 The second edition of the Roma film festival AKE DIKHEA? 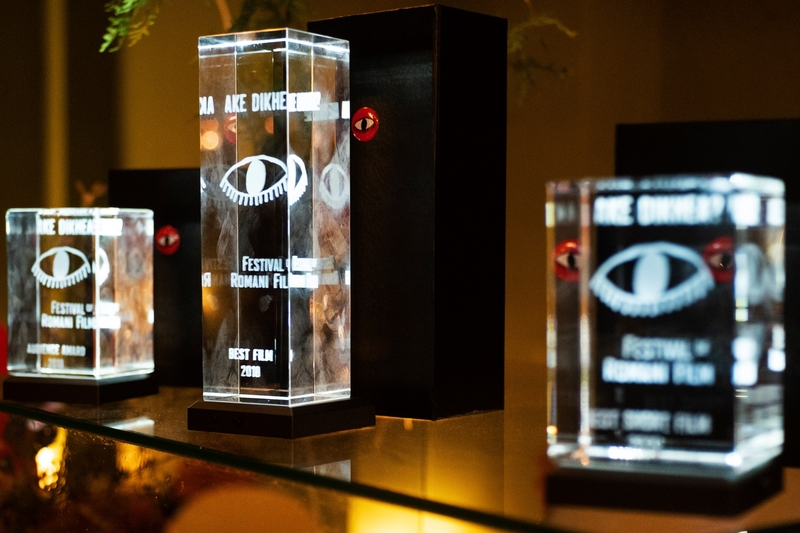 ended yesterday with around 600 visitors, 30 international festival guests and three awards. 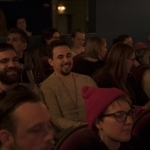 The Best Film Award was awarded to GHETTO BALBOA and director Árpád Bogdán. 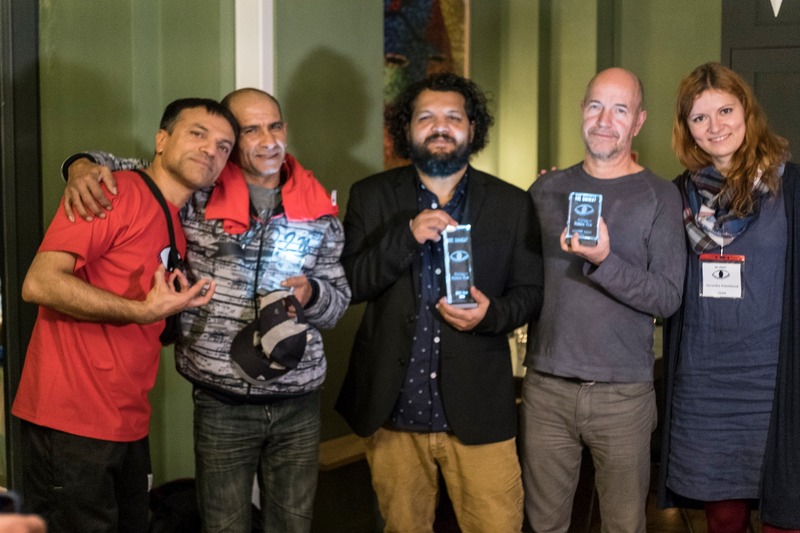 The encouraging documentary film accompanies the challenging rise of the boxer Zoltán Szabó from a Roma ghetto in Budapest to professional boxing. 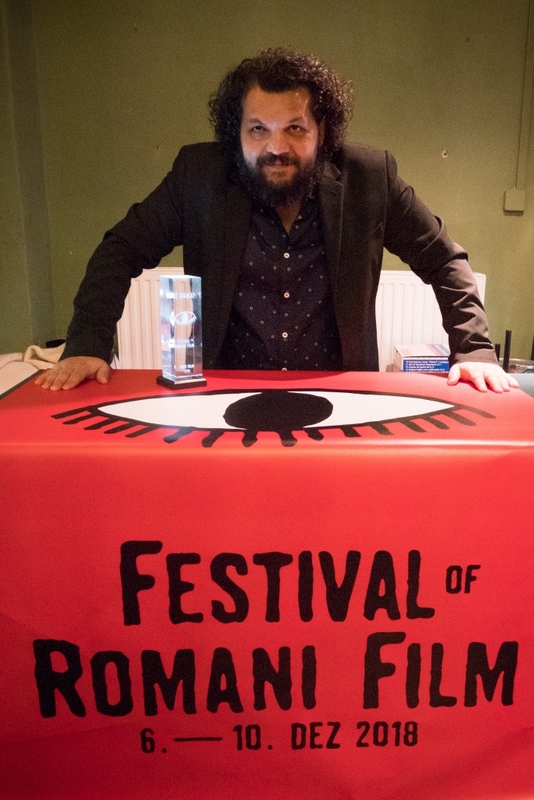 The Best Short Film was awarded to the Bulgarian feature film THE SON by Hristo Simeonov and the award was given to lead actor Borislav Rusev. 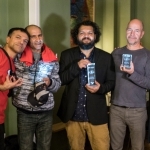 The audience has awarded the documentary film TAIKON about the Swedish Roma activist and author Katarina Taikon with the Audience Award, which the director Gellert Tamas accepted. 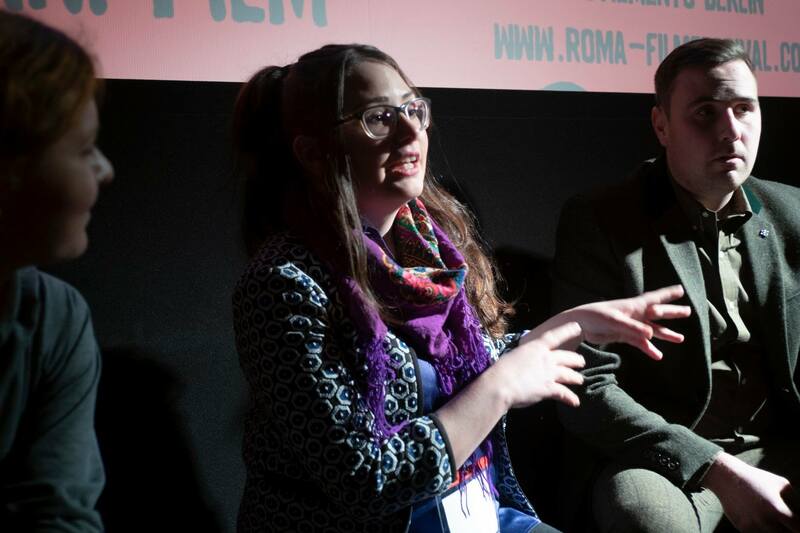 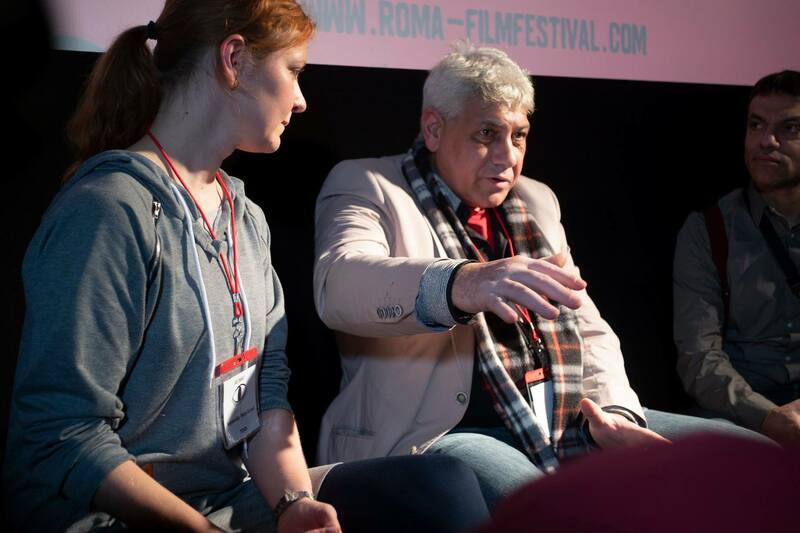 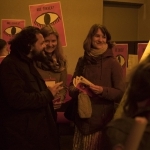 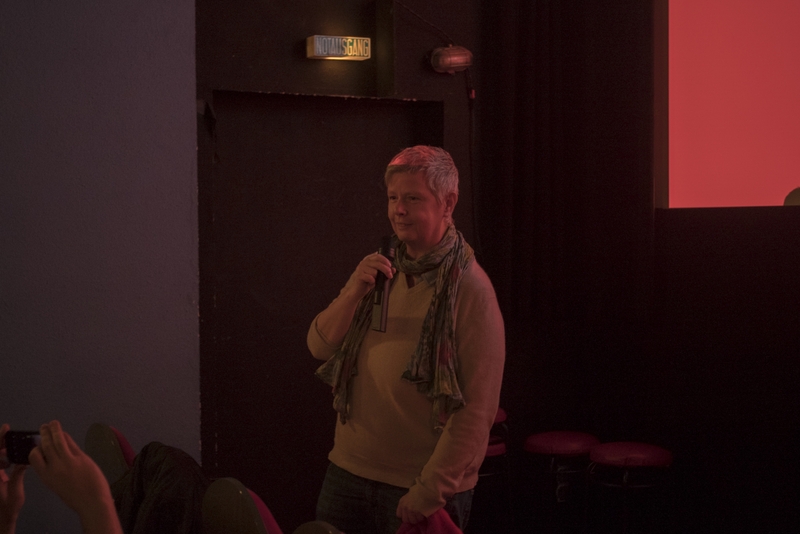 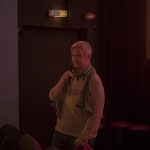 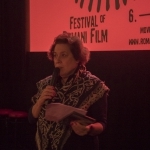 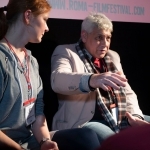 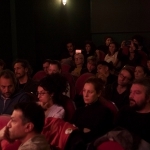 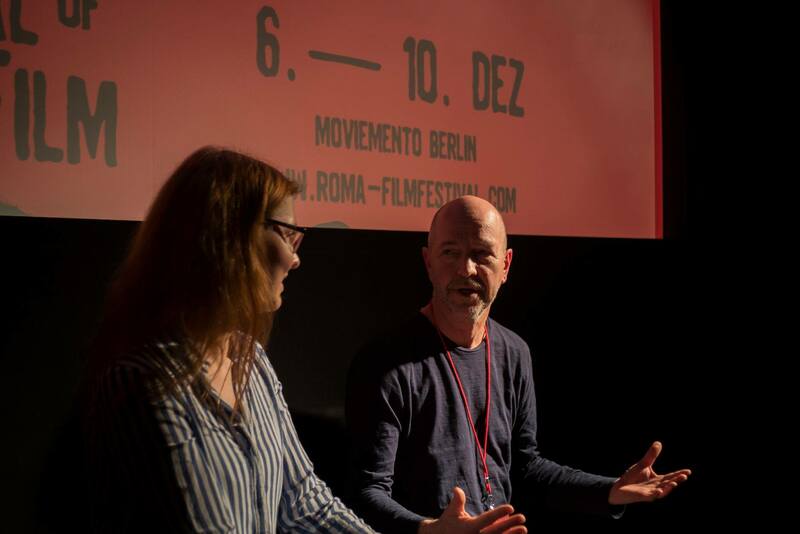 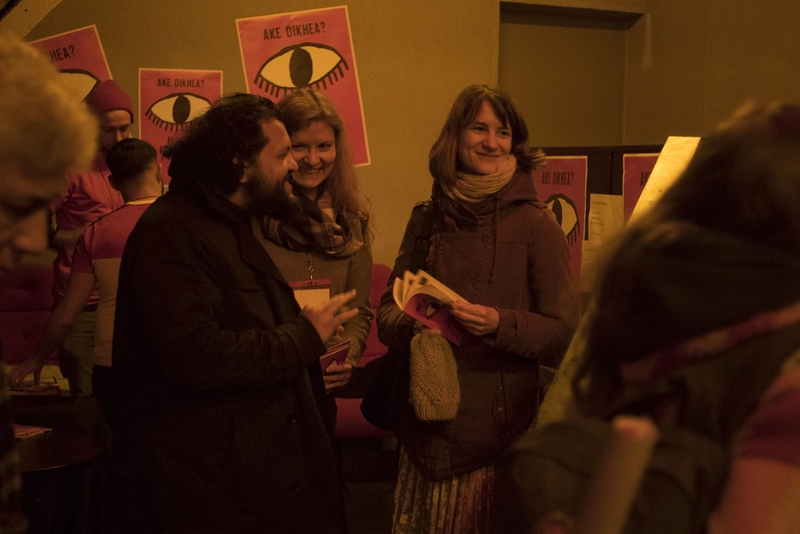 Under the patronage of the Senator for Culture and Europe Klaus Lederer, the film festival took place from 6th to 10th December in the Moviemento cinema and was organized by the Berlin Roma self-organization RomaTrial e.V. 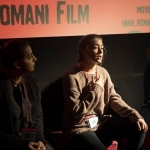 In ten public screenings, two screenings for schools, a workshop on critical images, a panel discussion on Roma and Sinti women in the film and an AKE DIKHEA party the festival was attended by around 600 guests. 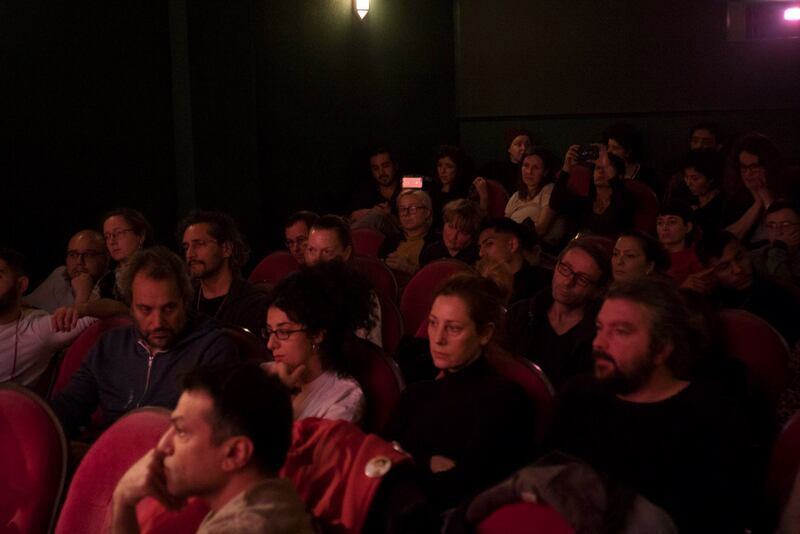 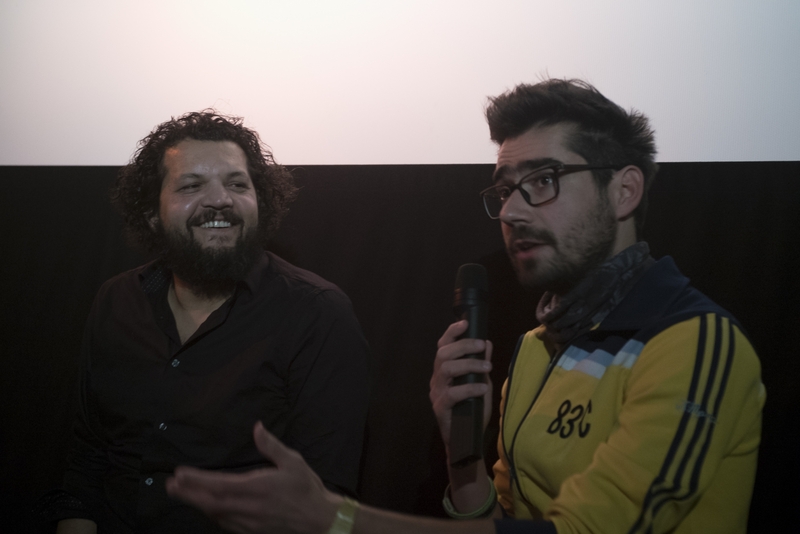 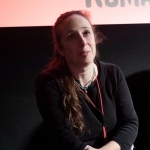 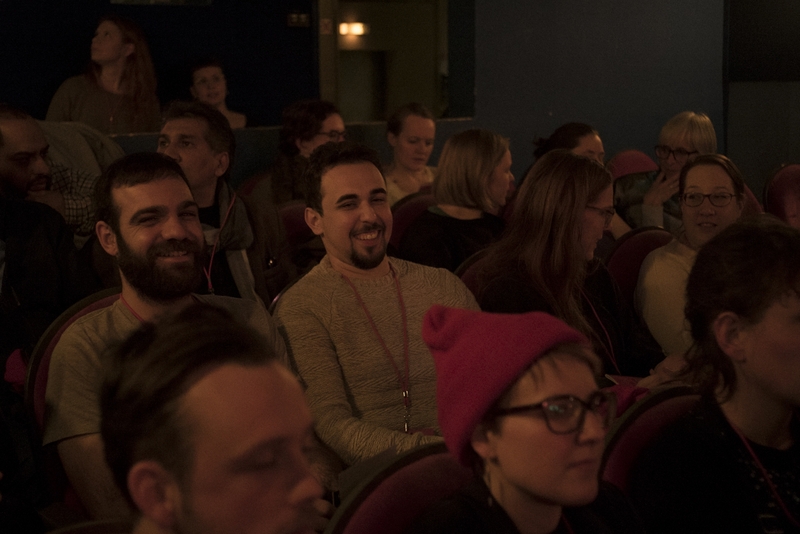 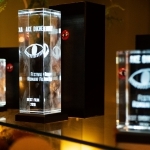 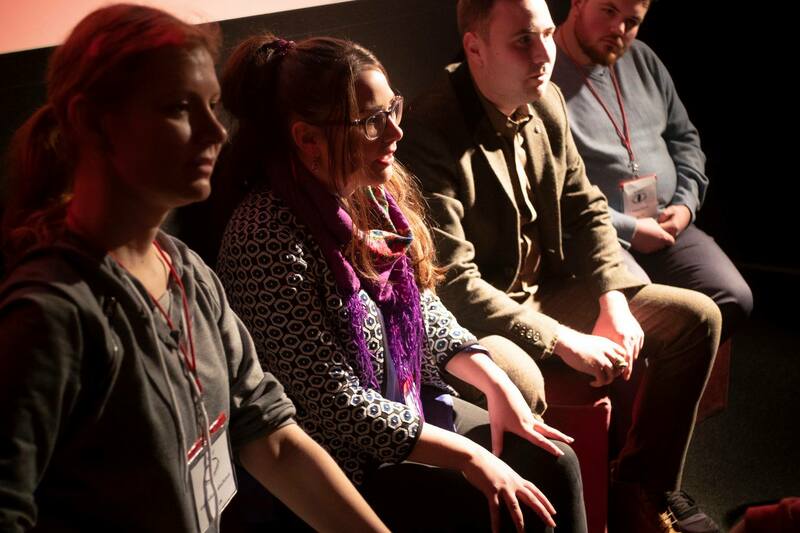 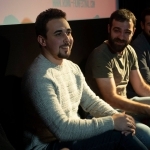 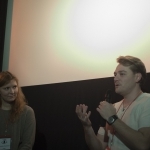 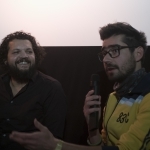 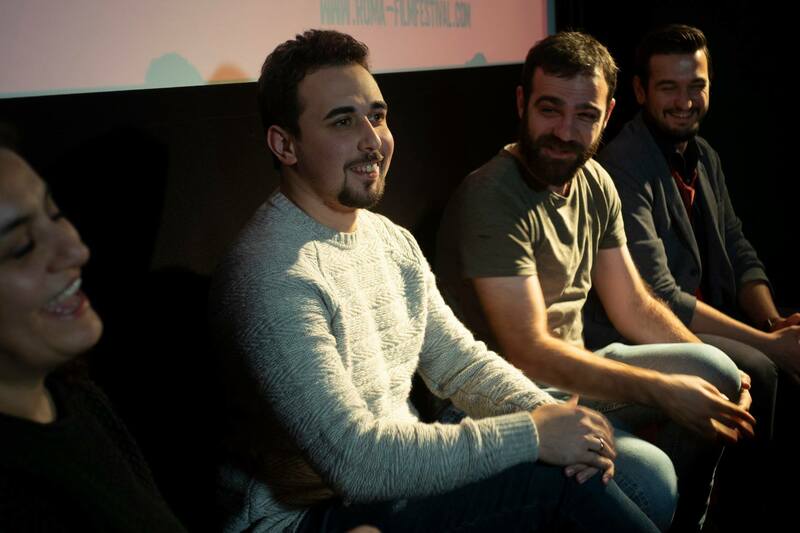 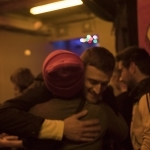 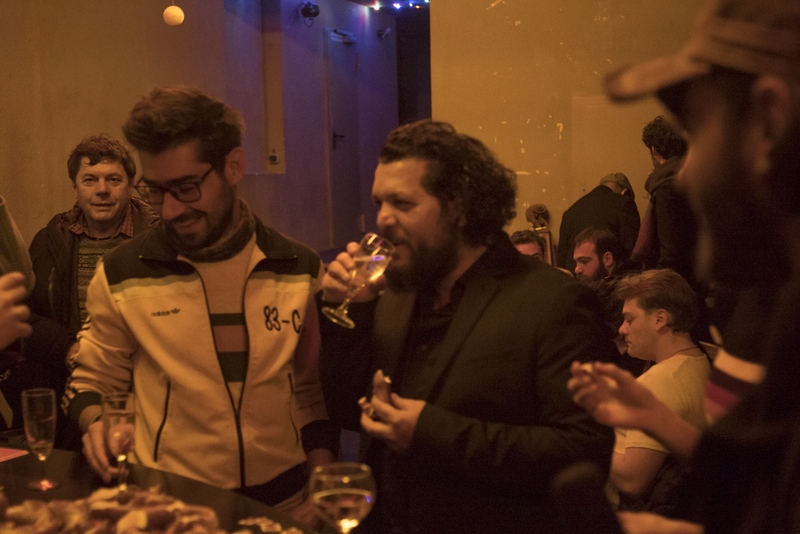 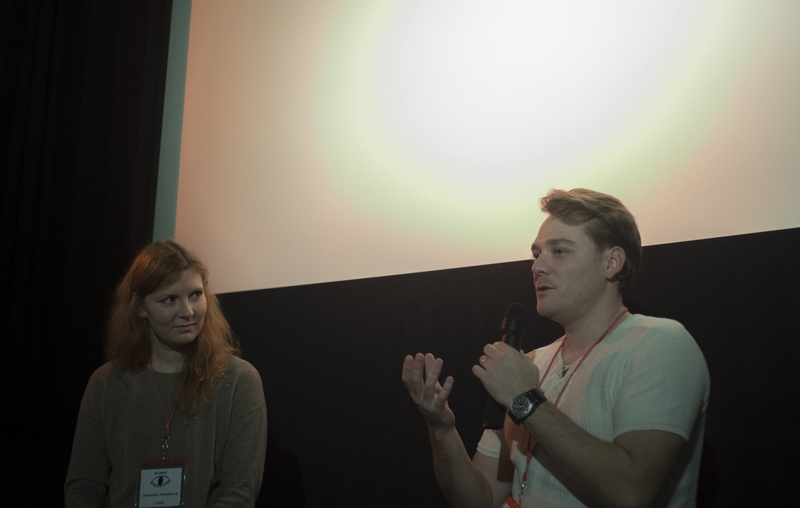 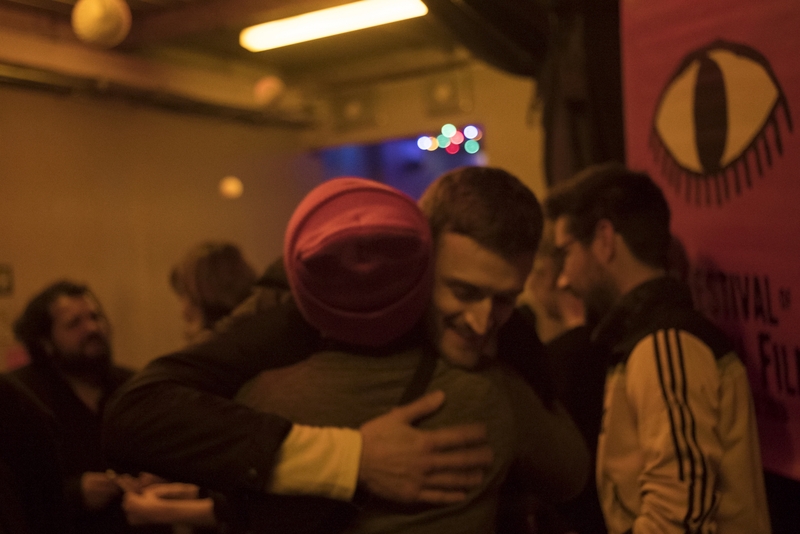 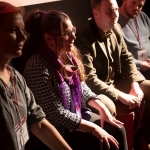 Approximately thirty international filmmakers presented their movies, traveling to Berlin from countries all over Europe: from Turkey and Bulgaria to Hungary and the Czech Republic to France and the UK. 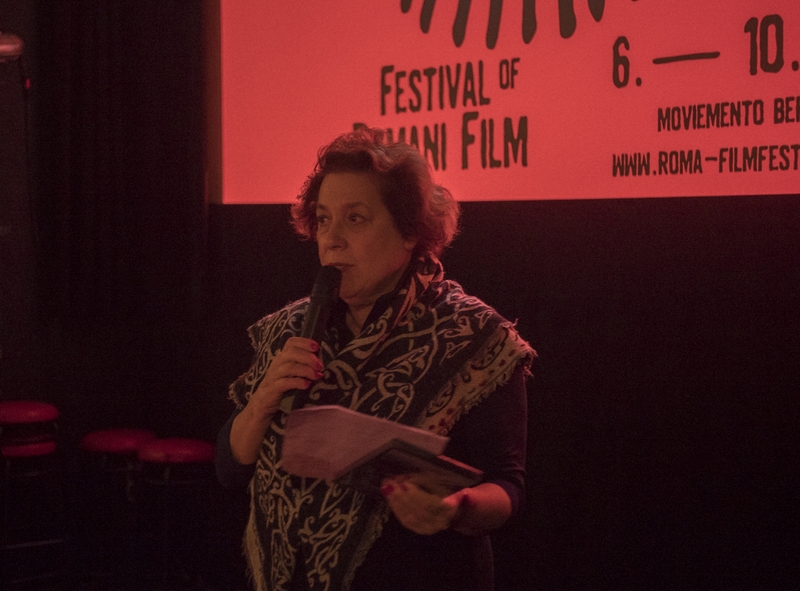 The film festival was sponsored by the Senate Department for Culture and Europe and the don Foundation.